AS football players are learning, a violent blow to the head has the potential to cause mild to severe traumatic brain injury –physical damage to the brain that can be debilitating, even fatal. The long-term effects run the gamut of human functioning, from trouble communicating to extensive cognitive and behavioral deterioration. 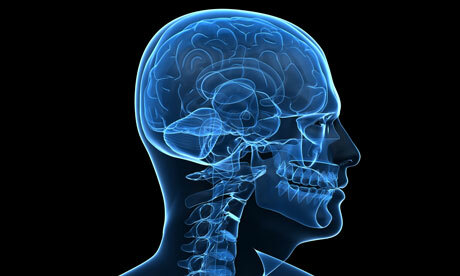 To date, there is no effective medical or cognitive treatment for patients with traumatic brain injuries.